Can you think of another marketing item that customers keep on hand 12 months a year? Customized calendars are one item that everyone likes and most people need. Even if your company does not have beautiful pictures to depict your brand, Carleton Printing can help. 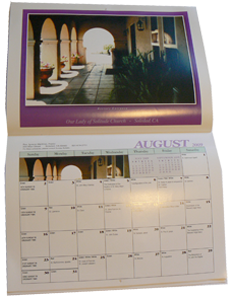 Carleton has graphic designers who can help create a calendar that your customers will be proud to hang in their homes or offices.